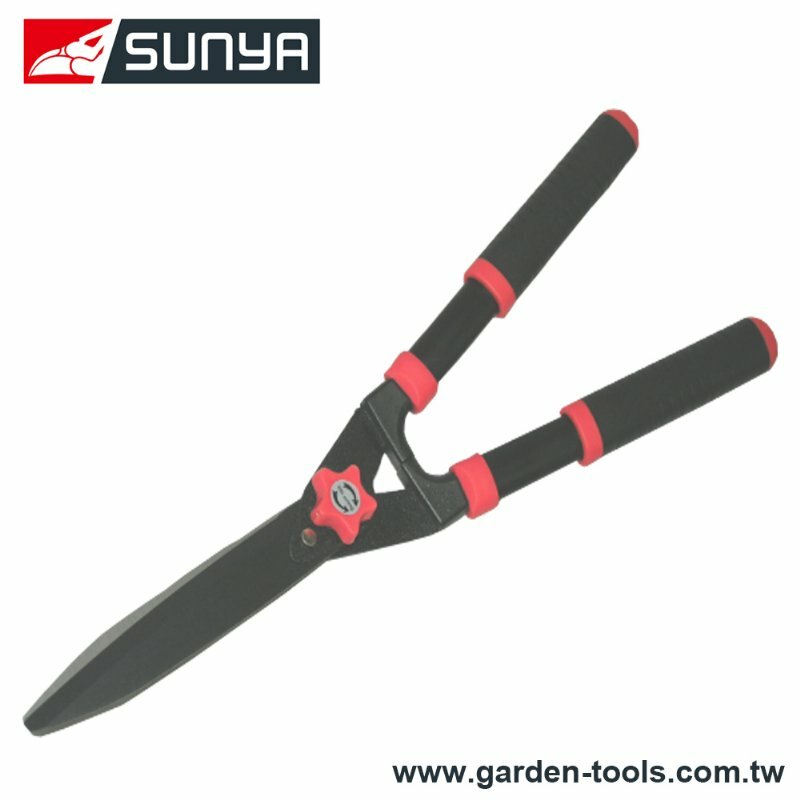 Hedge Clippers, Garden Clippers Supplier in Taiwan - Wise Center Precision Appliance Co., Ltd. Wise Center Precision Appliance Co., Ltd.'s core businesses include the manufacture and distribution of hedge clippers, hedge shaping, garden clippers. Whether you are planning to change the hedge clippers, hedge shaping, garden clippers in your home, or just change some Straight Hedge Shears, if you want the right products at economical prices, buy electrical fixtures online from Wise Center Precision Appliance Co., Ltd.. In addition,we start to use automated production process in order to increase quality and competitive of hedge clippers, hedge shaping, garden clippers in recent years. We are backed by a world class infrastructure that is equipped with modern and advanced technology that supports us with the hassle free manufacture and storage of the proffered product assemblage. Dear Sir/Madam, I’m interested in Straight Hedge Shears, 201003 that your company provides. Would you kindly contact me with your detailed product information and FOB price? Thanks. Since our start in 1991, Wise Center Precision Appliance Co., Ltd. has grown to be a key supplier, both domestically and internationally, of hedge clippers, hedge shaping, garden clippers supplies and materials. Wise Center Precision Appliance Co., Ltd. has provided more than hedge clippers, hedge shaping, garden clippers, helping our customers fulfill their orders with accuracy and on-time delivery. Our company is a leading firm in Taiwan which actively engaged in manufacturing hedge clippers, hedge shaping, garden clippers. If you'd like to ask us a question or tell us something about your experience, you can get in touch by email, phone or post.